In our constant endeavour to provide our principals with new creative and exciting services, Conceptours recently organized an innovative “Clash of the Titans” awards event. 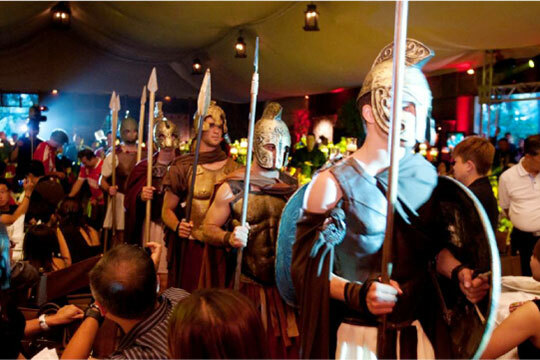 Guests were welcomed by Grecian Warriors and Warrior princesses, dressed in ancient mighty costumes and specially dressed drummers playing a heavy rhythmic battle theme. 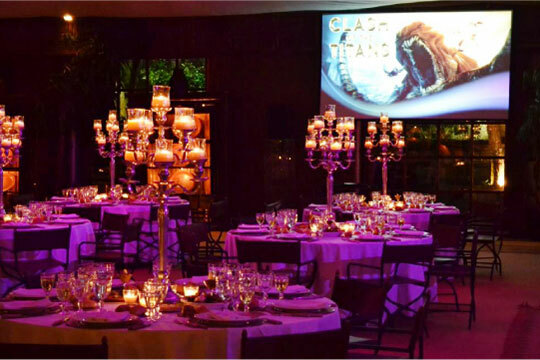 The whole venue was entirely transformed using imposing Ancient columns, half destroyed wall ruins, altars, statues, torches, dark fabrics, special evocative lighting and artfully placed war equipment that created an impactful effect. 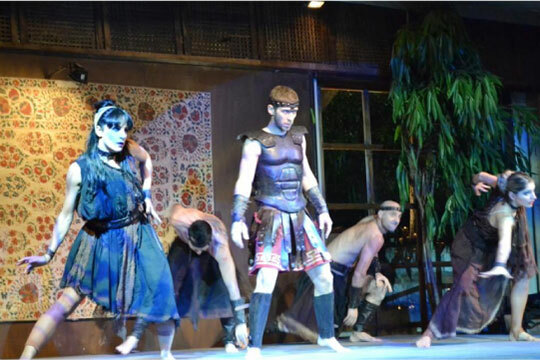 For the entertainment part, imposing battle dance shows with warriors in battle, Perseus and the minions of the Underworld and Perseus and the Medusa as main characters, captured and amazed all guests. At the end of the night everyone stated that this was the most impressing and successful awards event they have ever been to!